Facts have emerged about how world renowned human rights group, Amnesty International forced the United States government under former President Barack Obama to block the sale of Super Tucanos attack aircrafts to Nigeria for use in fighting Boko Haram terrorists. The blockade of the sales at the time provided conditions that allowed Boko Haram to grow into the world’s most brutal terror organization that went on to kill tens of thousands people while displacing several millions others. Newly discovered documents revealed that Amnesty International relied on events that occurred under the government of Nigeria’s former President Goodluck Jonathan to argue for a blanket US arms embargo on Nigeria even after the government of President Muhammadu Buhari and a crop of new military chiefs had effected changes in the rules of engagement while combating terrorists. Talks for Nigerian Military to procure the Super Tucanos had reached an advanced stage before the objection from Amnesty International soured the deal and the sale was put on ice indefinitely. The document which emanated from Amnesty International USA and copied to the then US Secretary of Defence Ashton Carter and now former US Secretary of State John Kerry used the demand of assurances that transfer of military hardware to Nigeria would not be used to further commit human rights violation under international laws to blackmailed the Obama administration to stop the sale. 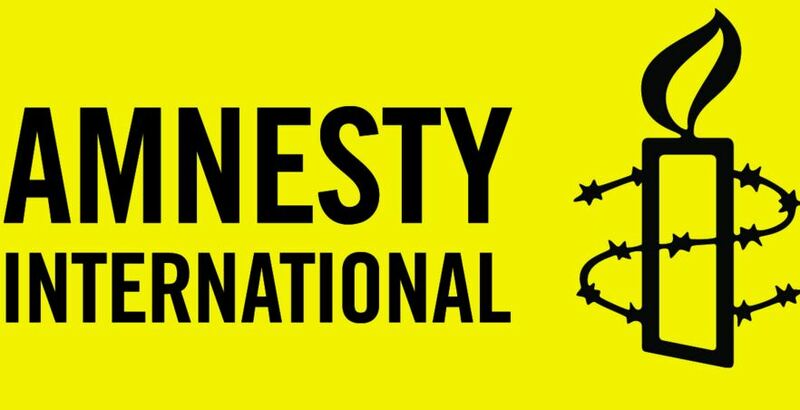 The surfacing of the document came at a time when pressure has mounted on Amnesty International to leave Nigeria over its role in creating conditions that allow Boko Haram and other insurgent groups to thrive in the country. See attached document for full details.